Download Risk Assessment It is important that all members read this document and are aware of any risks. Monday night training attendance at the club has been tremendous, we regularly send out four large training groups covering Development levels, Improver, Intermediate and Advanced. 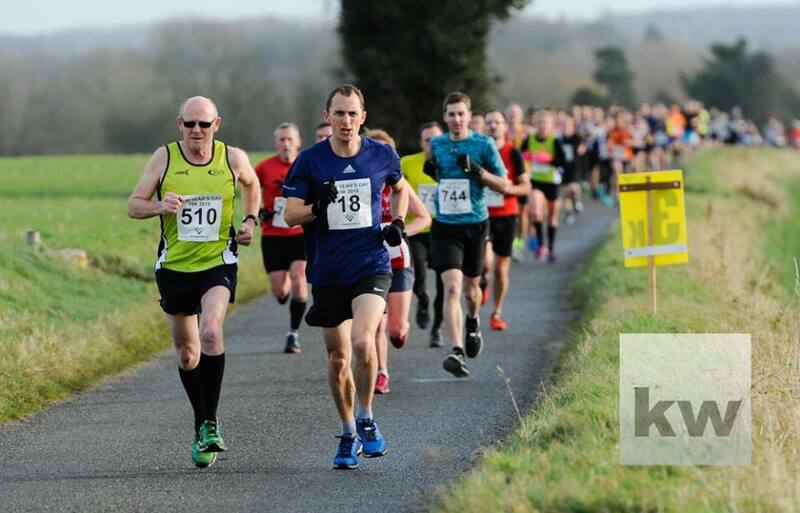 The calibre of coaching and commitment within the club continues to grow this is certainly a notable account of how popular Wymondham AC and running has become within our community. Circuit training sessions at Hethersett have now restarted using the Old Hall School Gym with sessions geared towards gradual improvement. Circuit training is for strength and muscle endurance as well as challenging that all important cardio vascular system. If you have any questions about circuits please come and speak to me on a Monday club night. Sessions usually last around 1 hr this includes warm up time and cool down time. Circuit session start at 6.30 promptly. Thursday Police Station and Queens Hills are also now available to all, there is a session plan link on the website to give you details of coach, session and location. New to the club? Please come and have a chat to one of the regular coaches for these locations which are Dave H, Mark T and Terry B they will be happy to give you information on the types of training. Sessions meet at 6.30 prompt. With the darker nights upon us please remember to bring along your reflective vests and fluo tops. If you do forget the club has a selection of reflective vests for you to borrow. To coin and old road safety campaign ‘Be safe be seen’. Take care for street furniture, wheelie bins and signage which may be knocked down onto the footpaths, so if you are at the front of the group calling back to your fellow runners with information on what’s on the path can certainly help prevent accidents. Please be respectful of other footpath users, a cheery thank you is always appreciated. Above all enjoy your running, and remember whatever your level you will always be lapping everyone sitting on the couch.